SMBs may think the odds are stacked against them even before they hit the market. They are, after all, not as big as established businesses and not as wide-reaching as their competition. But, as any online marketer will tell you, everyone has to start somewhere. The multimillion-dollar companies you know today did not start right at the top. They, too, had to build their brand. And if anything, you’re in a good position to build yours quicker, considering the current online landscape. The first of many personal branding tips you have to know, if you want to dominate the market, is that you have to put yourself out there. Rather than building your company’s brand before building yours, work on your personal branding, and let your company’s image follow. This is a recommendation from many of today’s social media influencers. Once people know your name, any kind of business you put out there will gain more leverage. Pro-tip: Own yourname.com. Even if that’s not the website you want to work on right now, a small fee paid yearly will protect your name from being used by other people. The worst thing you can do for your personal and professional brand is to copy someone else. You will have your mentors, and you may look up to some influential people, but you are not them. They are not you. Your SMB should offer something unique because there’s a unique mind behind it. Find something different about yourself and focus on that. Look at the personal branding of other industry leaders and see which strategies they use. Pro-tip: Don’t be afraid to express your opinions. 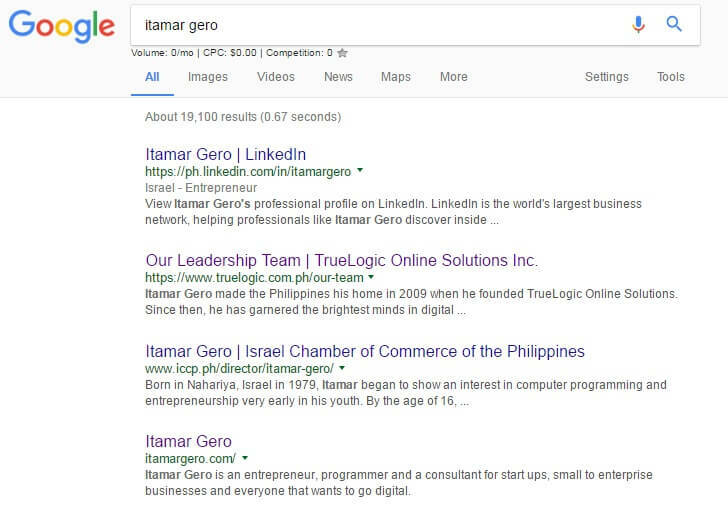 This is how people get to know the person behind the company. They won’t follow you just because of the products or services you’re putting out there; they will follow you because of your character. They want to know your purpose, and this helps you build your brand. As an owner of an SMB, it’s expected that you know something about the industry you’re trying to penetrate. You may not know everything, but that’s why you hire experts, and that’s why you have a network of corporate connections. Crowdsourcing is a good way to use your connections for the benefit of your business. This can mean offering as much as you can – for free. You have to be willing to give away something without expecting any monetary benefits from it. Share your processes and secrets, and be willing to collaborate with people. 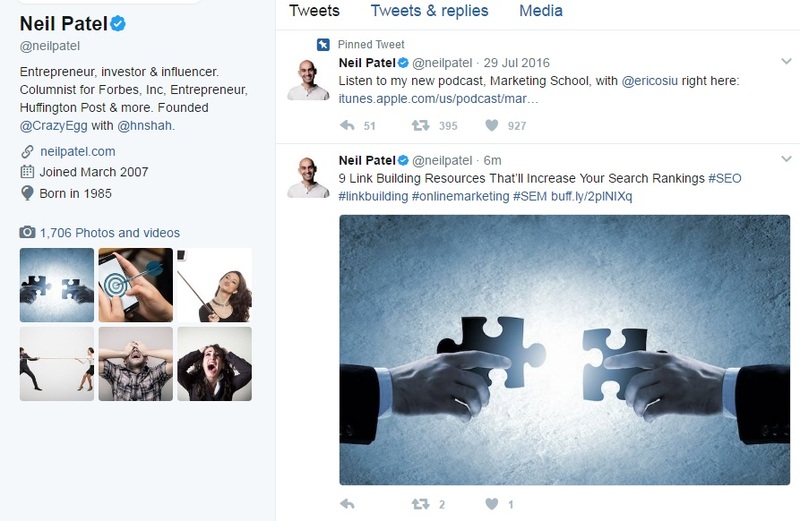 Neil Patel, whose Twitter is full of links to helpful guides for business owners, is a good example. Be a guide to beginners even if you are just starting out yourself. You will be glad to have them as a part of your network when they start becoming successful themselves. When you’re starting a business, it’s normal to want to include many things in the package. You’re conceptualizing, pitching ideas, and constantly honing your branding. Not all of them will make it to the final cut, however. You need to focus on the most important aspects – the essentials, or those that make your business stand out from the rest. Internet influencers are everywhere, and you see their accounts on almost all social media platforms. While you can follow in their footsteps to make yourself more visible, your personal branding should survive offline, too. Ask yourself what would happen to your business if social media suddenly failed to exist. Where would you be? Think of the sad case of Vine. All those Viners enjoyed using this platform, but after Vine shut down in 2016, they had to find a different way of reaching their audience. This isn’t just a story of how their exposure suddenly plummeted, though. It’s also a story of how some were wise enough not to rely on just Vine for their continued success. Vine stars Jack Johnson and Jack Gilinsky, for example, proceeded to make music. They now have an account on Snapchat and other social media. That’s the power of personal branding. If people know you, as a person, not just as the person behind your business, they have a higher chance of supporting your other ventures. Stand behind something you believe in, and express your opinions. Personal branding is not just about making a name for yourself. You can do that by establishing your own domain and social media profiles. But more than that, you need to make your name count. Stand behind something you believe in, and express your opinions. Your personal brand gains traction once people start hearing and listening to what you have to say.